2018 is the Year of the Dog. 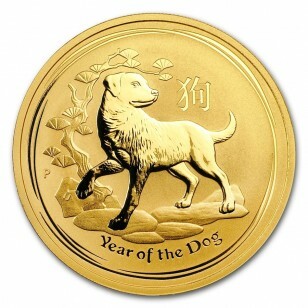 Celebrate it with 1oz gold coins. Mintage only 30000! 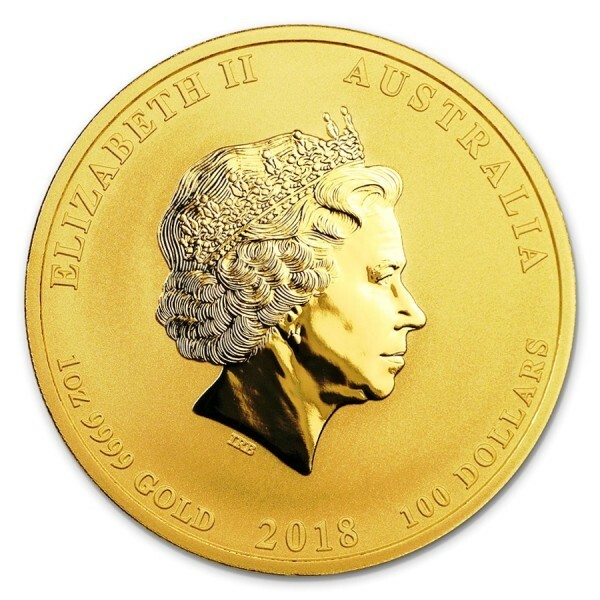 It contains 1 oz of .9999 fine Gold.